Invictus Travel & Training, ‘one of Europe’s leading functional fitness training and holiday companies’, has today announced the launch of a partnership with sports nutrition specialist Xendurance. 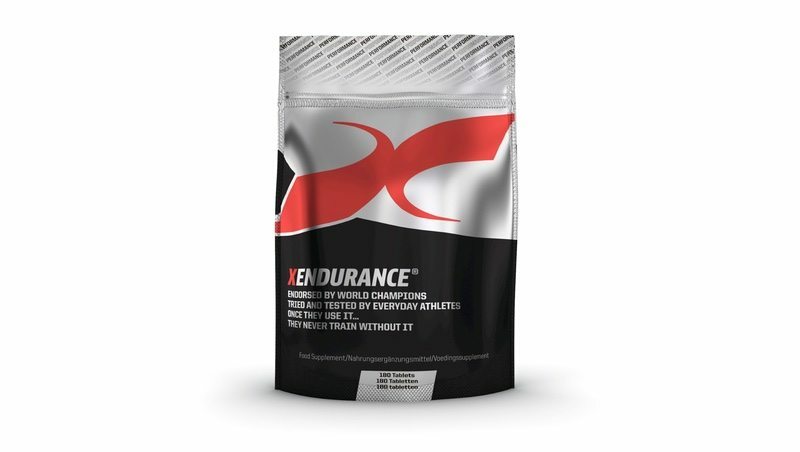 Xendurance will offer all Invictus Travel & Training customers the chance to buy products at a special rate, to fuel them before during and after their training camps. Likewise, Xendurance customers will get access to specialist training camps run and organised by Invictus Travel & Training, with ‘Regional and Games level athletes’.